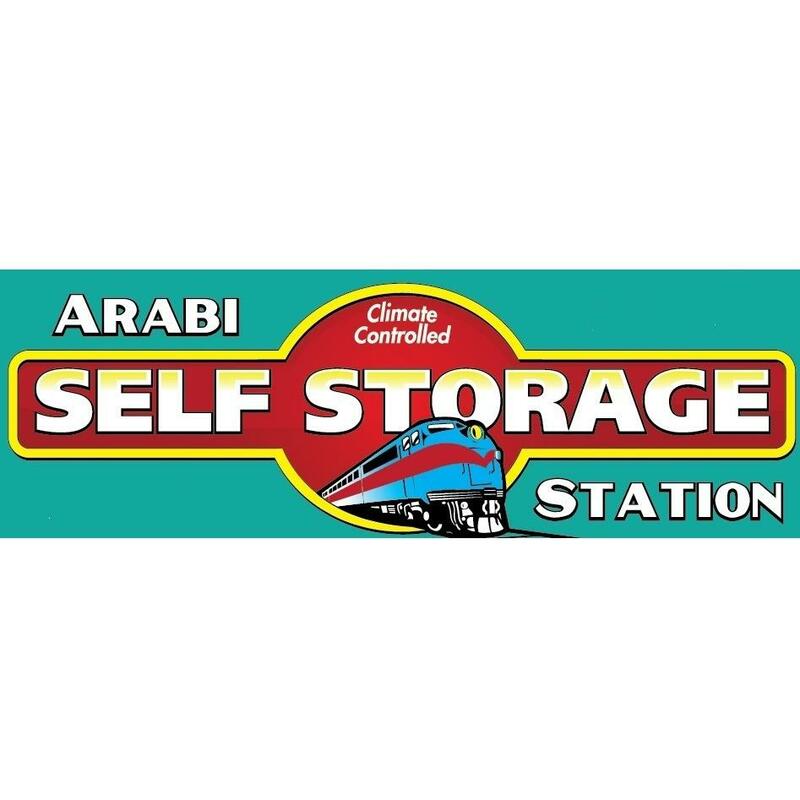 Welcome to Arabi Self Storage Station! We’re located on West St. Bernard Highway, just minutes from downtown New Orleans, Bywater, Lower Ninth Ward, Chalmett, Meraux, and Marigny. 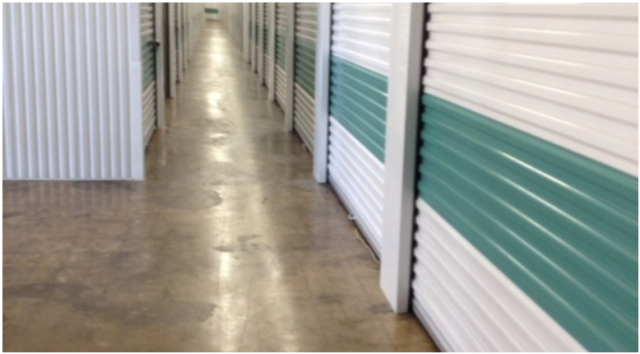 Our facility offers climate controlled self storage units in a variety of sizes. 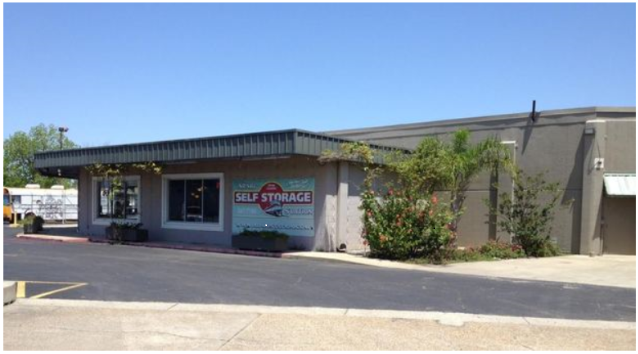 We also offer RV, boat, and other vehicle storage. Month-to-month rentals are available. 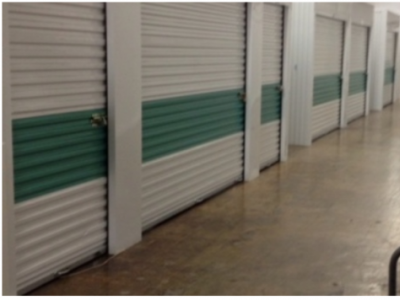 Units are accessible from 7am until 7pm, 7 days a week. 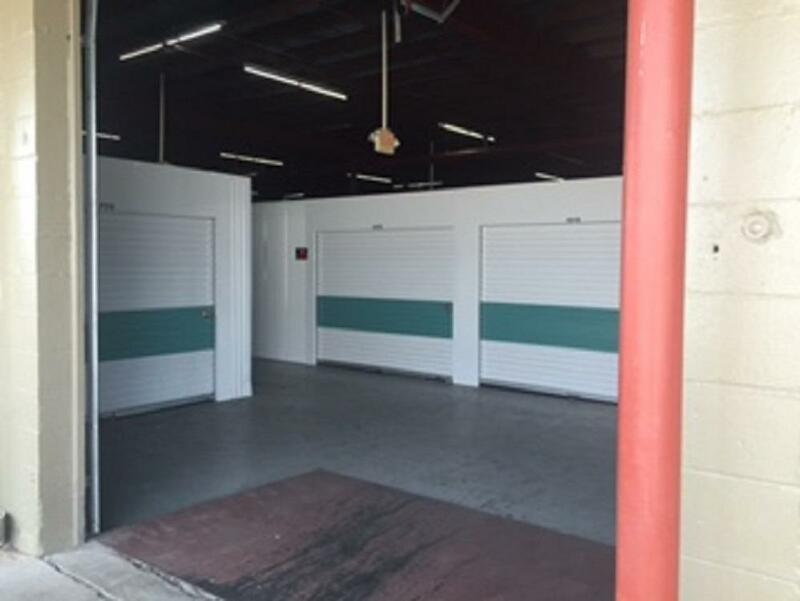 Our facility is monitored by 24-hour video surveillance, and a fence surrounds the entire property with computerized access gates to ensure that your belongings are secure. 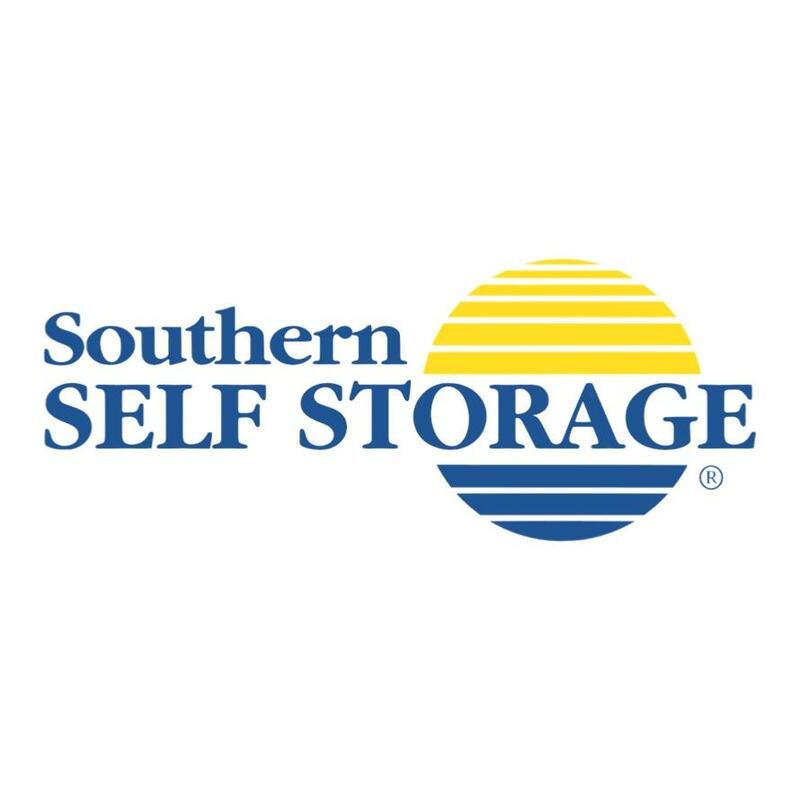 For your convenience we sell moving and packing supplies on-site and accept online bill pay. 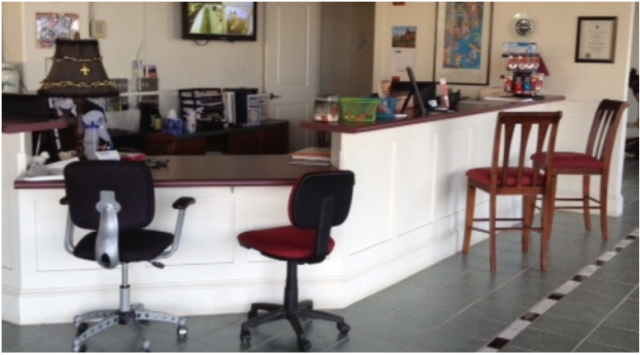 Visit our convenient location or book online today! Ask about our Manager's Special!